Double storey townhouse. 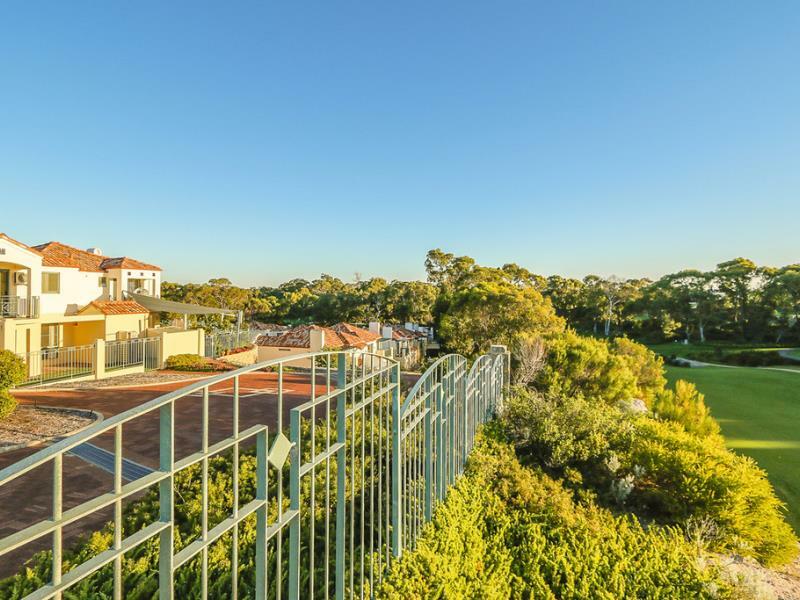 Private and secure gated "OUTLOOK ESTATE" complex backing onto the world renowned "JOONDALUP COUNTRY GOLF CLUB RESORT". Top investment for any buyer! 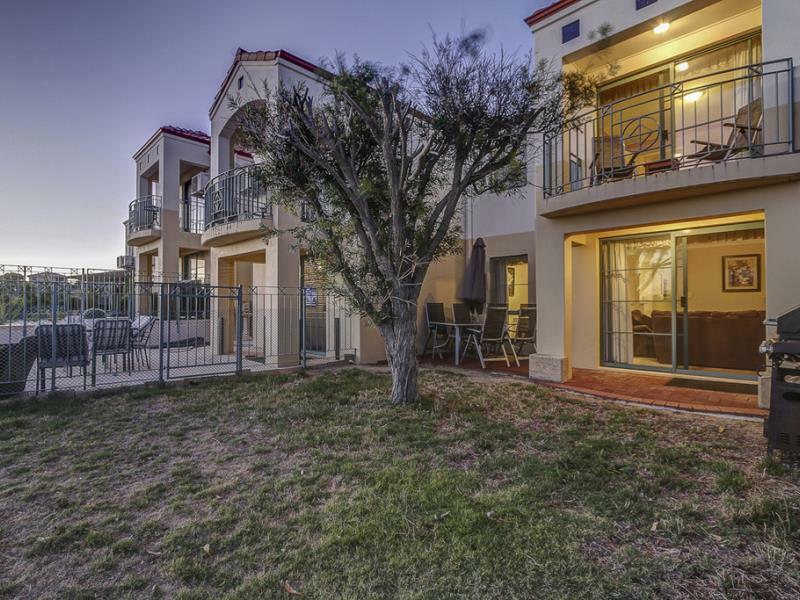 - FIRB approved - Available to purchase by any international buyer - No requirement for temporary or permanent visa - Foreign Investment Board Approved PLUS you can rent out the property too! 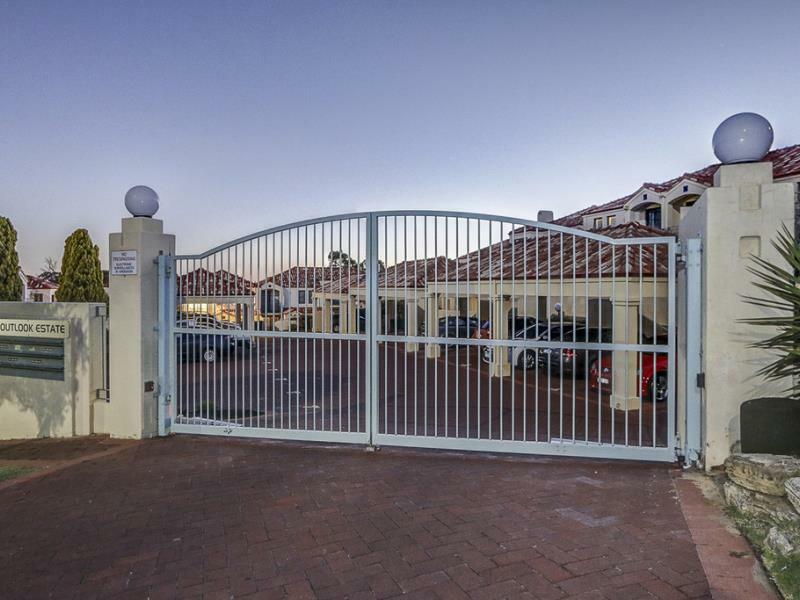 - Low maintenance, lock up and leave, peaceful and private. You will be the envy of all living here!